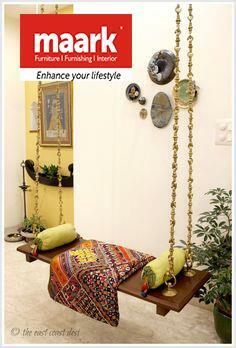 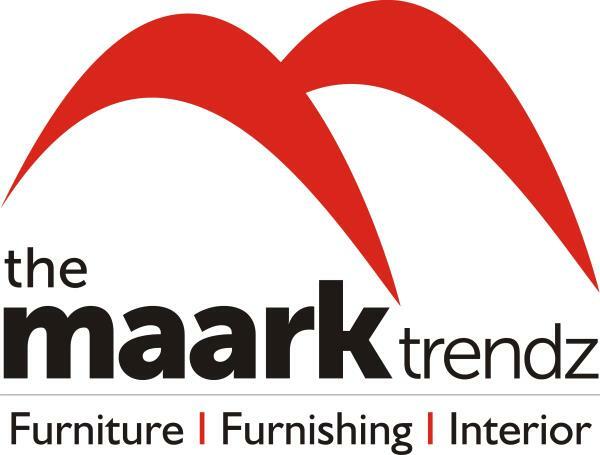 The Maark Trendz Sofas in Coimbatore	. 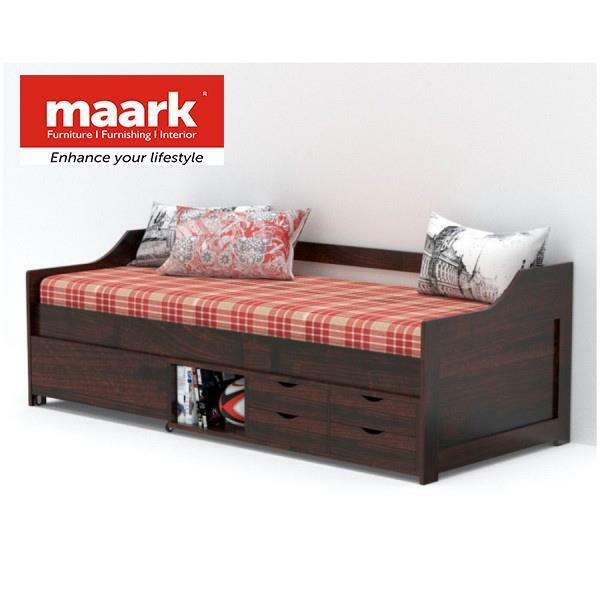 The Chesty is a sofa Set that can be utilized for sitting by daylight and sleeping by night. 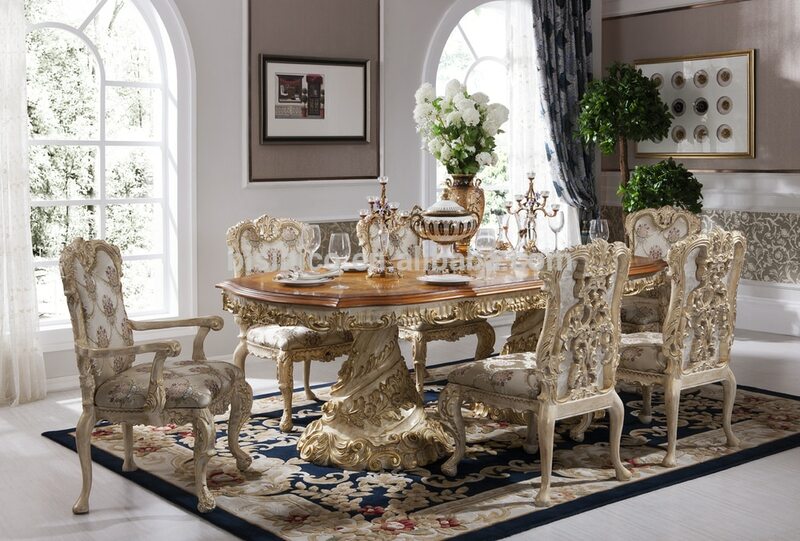 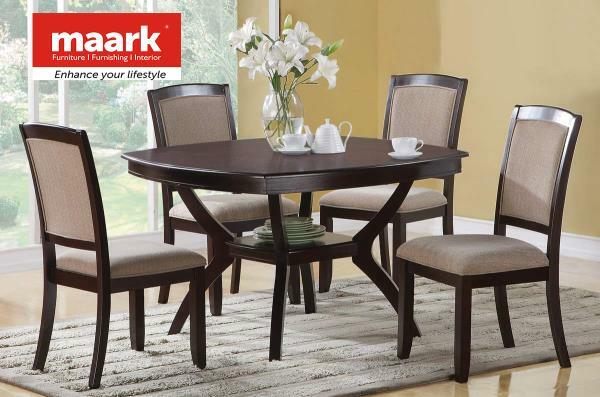 •	It is a great piece of furniture for those who want to save up on some space that can be utilized in some other way. 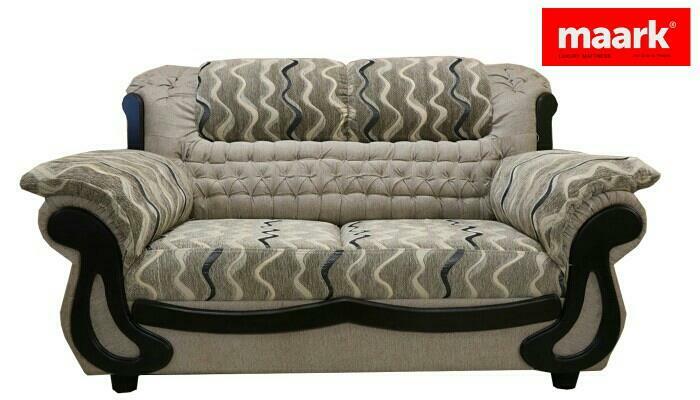 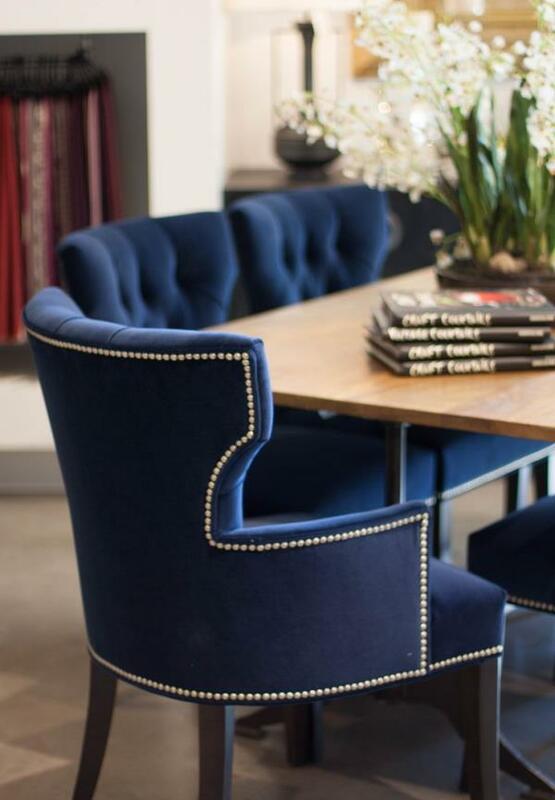 •	The Seat portion of the sofa is highly comfortable using high-quality foam & velvet touch fabric. 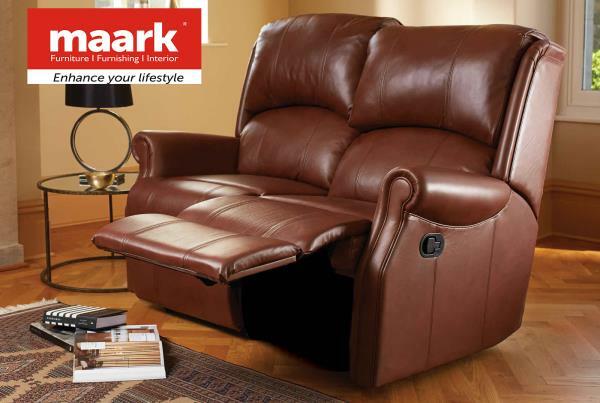 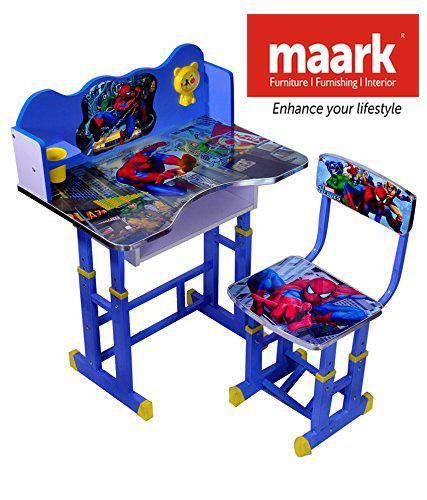 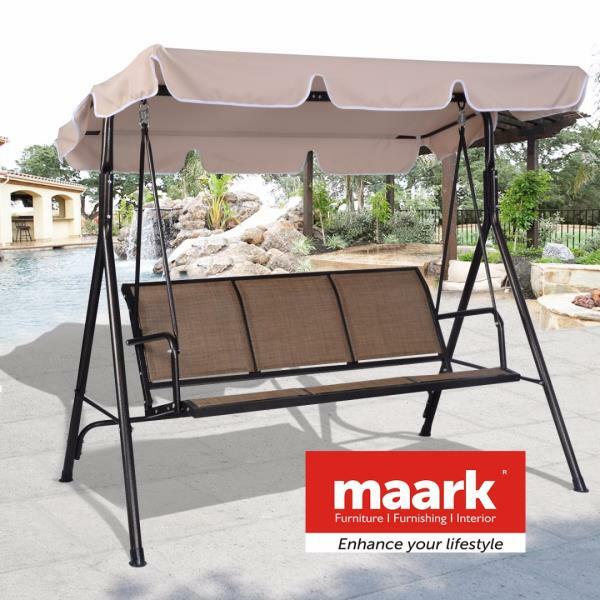 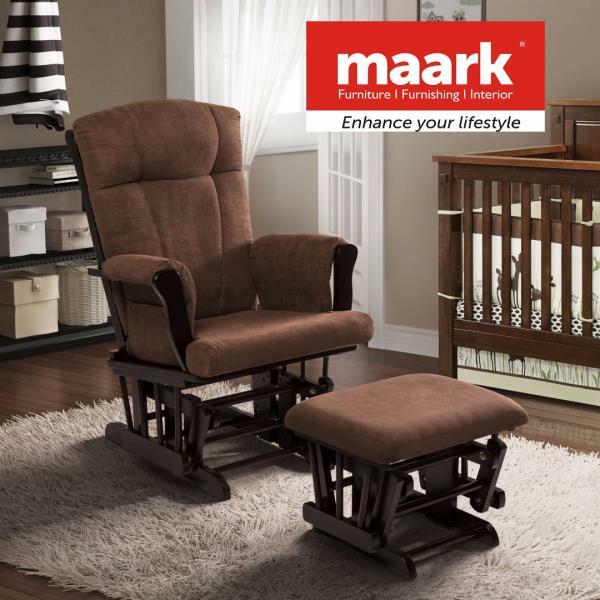 Summer Sale Offer For Sofa- The Maark Trendz in Coimbatore •	The Maark is a sofa Set that can be utilized for sitting by daylight and sleeping by night. 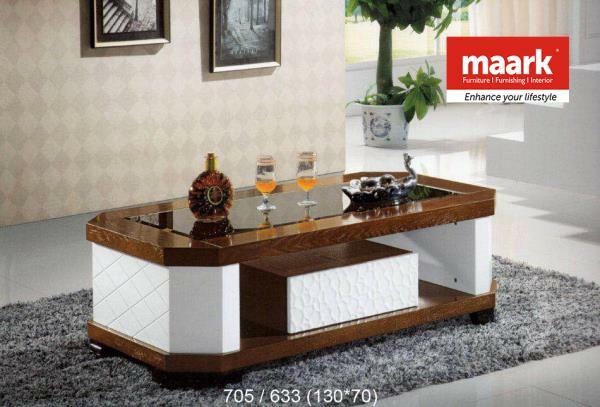 •	It is a great piece of furniture for those who want to save up on some space that can be utilized in some other way. 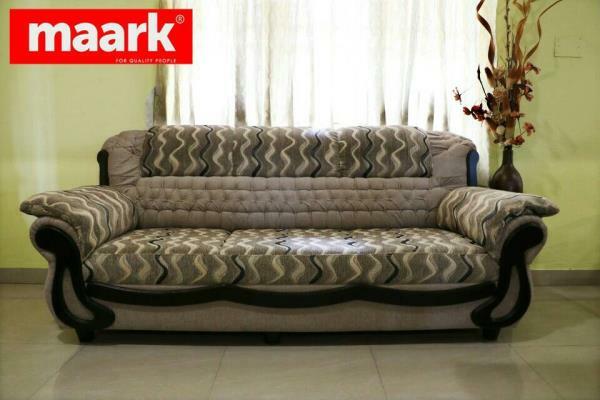 •	The Seat portion of the sofa is highly comfortable using high-quality foam & velvet touch fabric.